Posted on January 17, 2019 by treelawyer	tagged. Equity is a beautiful thing. There was a time, back in merry olde England, went the courts of law had gotten so hidebound and formalistic that your average aggrieved peasant couldn’t catch a break. So people who needed something more than what the law could provide would petition the Lord Chancellor. Thus began the courts of chancery, known more commonly as courts of equity. A court of equity is authorized to apply principles of equity, as opposed to those of law, to cases brought before it. Equity courts hear lawsuits and petitions requesting remedies other than damages, such as writs, injunctions, and specific performance. Most equity courts were eventually merged with courts of law, but some American states, including Delaware, Mississippi, New Jersey, South Carolina, and Tennessee, preserve the distinctions between law and equity and between courts of law and courts of equity. Today’s case, being from Tennessee, started with a Chancellor (something like this fellow), because what the plaintiffs really wanted was an injunction, a court order that the owner of the hedge trim it. But it ended up in Tennessee Supreme Court. 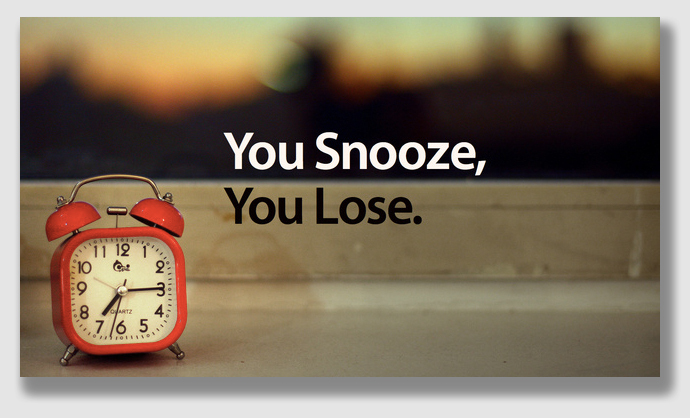 At its root, equity is nothing more than fairness. Note how equity creeps into this case, not only in the application of the Massachusetts Rule – and how much a creature of equity is that? – but in the observation at the end of the decision that laches should prevent Bill Granberry from getting any relief from his claim. 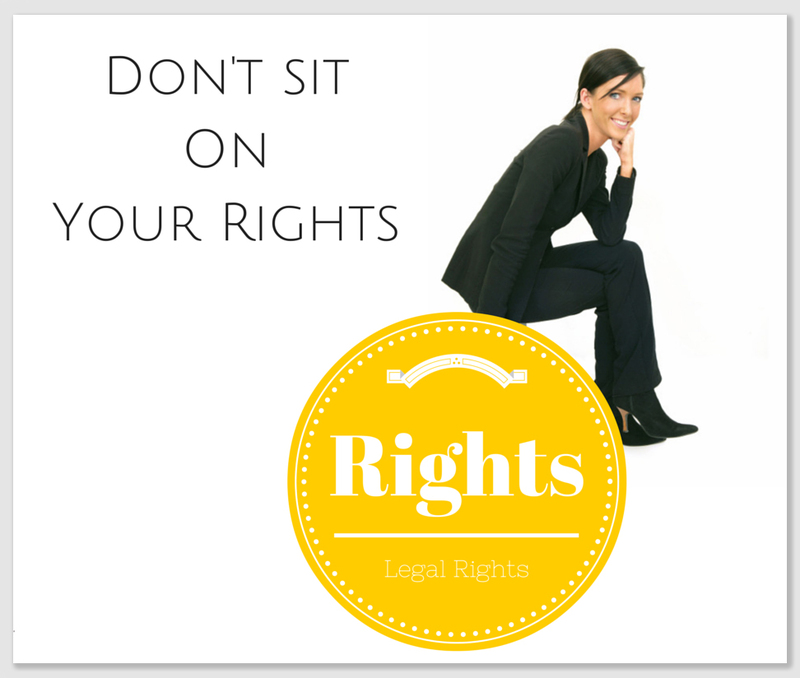 Bill sat on his rights. 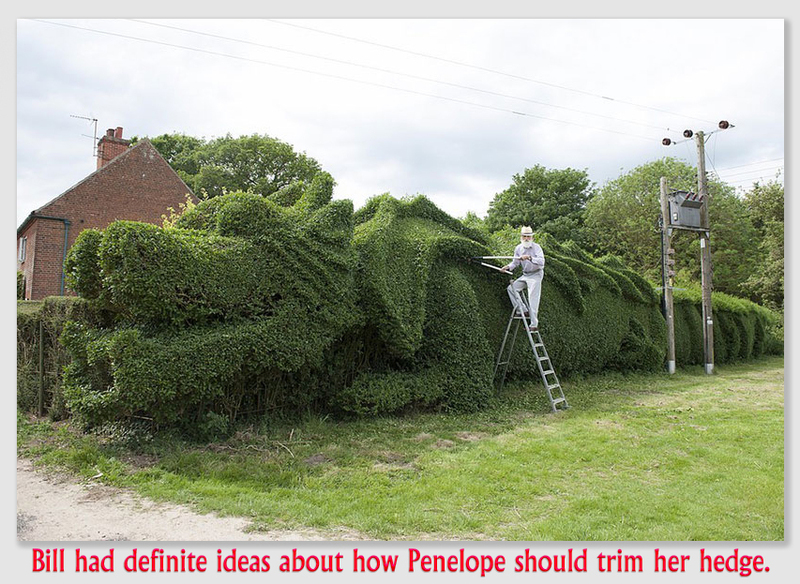 If he had sued Penelope when the hedge was still short and young, the outcome might have been different. Granberry v. Jones, 188 Tenn. 51, 216 S.W.2d 721 (Supreme Ct. Tenn. 1949): Bill Granberry and Penelope Jones each owned a residence on adjoining lots in Tullahoma. Due to the narrow frontage, Bill’s residence is a little less than five feet from the boundary line between the properties. Penny planted an evergreen shrubbery hedge entirely on her side and within a few inches of the boundary line. The hedge has grown to a height of about twenty feet and its branches and foliage have grown over the boundary line and over Bill’s property to the extent that they rub the side of his house and enter his open windows. Bill sued for an injunction that would require Penny to trim the hedge back to the boundary line. 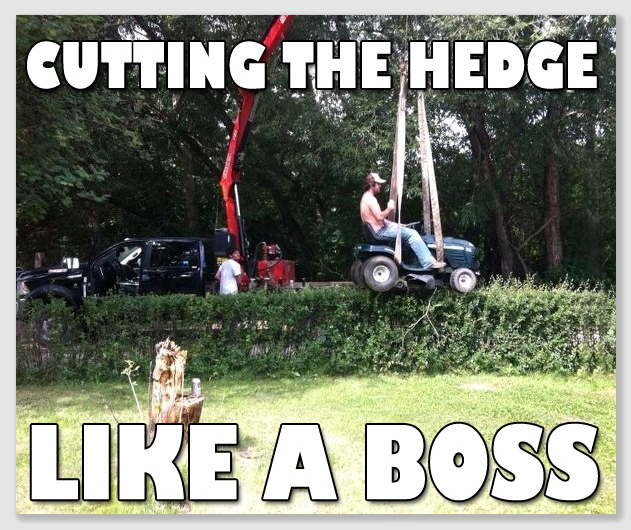 For good measure, he also asked for decree requiring her to move the hedge entirely or at least to cut it down to a height of not more than 24 inches and to keep it that way, and for damages. Penny demurred (which is legalese for saying to the court “even if everything he says is true, Bill’s got nothing coming). Penny argued that she had the legal right to grow the shrubbery on her own property to any height she desired, and if any of the branches or foliage protruded onto Bill’s land, his remedy was only to cut the hedge to the extent of the protrusion. The trial court overruled her demurrer, and Penny appealed. Held: Penny’s demurrer was correct: Bill’s remedy was limited to self-help. The court reversed the lower court’s decree which had overruled defendants’ demurrer to the complainant’s bill, seeking inter alia to enjoin defendants from permitting their hedge to extend onto his land. The court dismissed the bill. Noting that it could “find no Tennessee case where resort to a Court of equity has been attempted on the facts alleged by this bill,” the Supremes ruled that every owner of land has dominion of the soil, and above and below to any extent he or she may choose to occupy it. As against adjoining property owners, the owner of a lot may plant shade trees or cover it with a thick forest, and the injury done to them by the mere shade of the trees is damnum absque injuria. No landowner has a cause of action from the mere fact that the branches of an innocuous tree belonging to an adjoining landowner overhang his or her premises. The afflicted owner’s right to cut off the overhanging branches back to the property line is considered a sufficient remedy, the Court said, citing the Massachusetts Rule. The principle, the Court said, is that an owner of land is at liberty to use his land, and all of it, to grow trees. Their growth naturally and reasonably will be accompanied by the extension of boughs and the penetration of roots over and into adjoining property of others. Bill argued that the overhanging branches and foliage had caused the outside wall of his home to rot and decay, and the sills and woodwork have been caused to rot to such an extent that they will have to be replaced by reason of the constant leaning against them of the hedge.